After months of teasing, Authentic Gaming has gone live with Foxwoods Live Roulette. 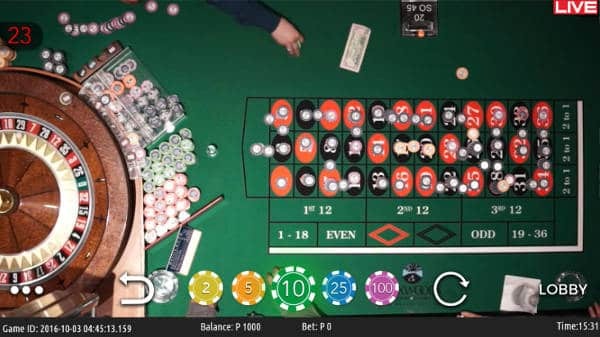 Foxwoods Live Roulette is streamed from Foxwoods Resort Casino which is just outside New York City and is the largest casino resort in the USA, and the 5th largest in the world. 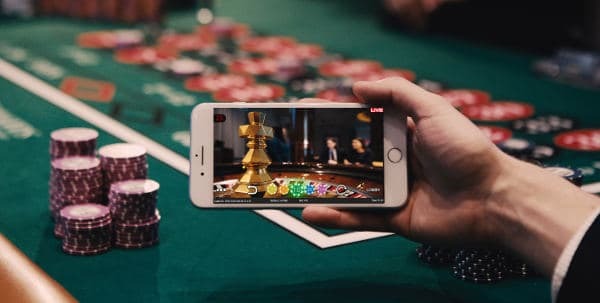 It’s the first US land based table to be streamed online and made available to players outside of America. It can be played at these live casinos. (UK Players are excluded). Where is the table located? The table is located in the middle of the exclusive Club Newport International VIP gaming room, which caters for VIP players 24 hours a day. What type of Roulette Table is it? The table is standard European single Zero roulette, which is a rare thing in an American casino. 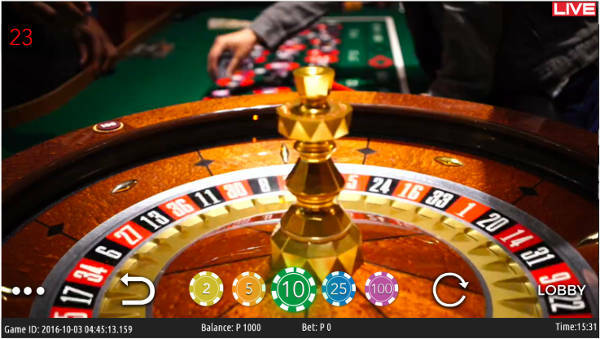 Normally European Roulette is kept for VIP’s in the US, with regular players preferring Roulette with Double Zero. How has the table been set up? The table is located in the middle of the room and has 6 4k HD cameras capturing the action and transmitting it online in real time. 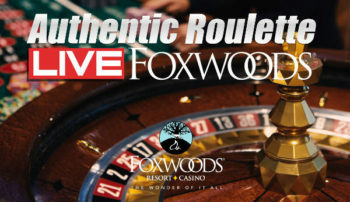 Live Foxwoods can be played on Mobile, Desktop and Tablet devices. Where can I play Foxwoods Live Roulette? 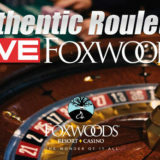 Foxwoods Live Roulette is available 24×7 and you can be one of the first to play it at Mr Green Casino. 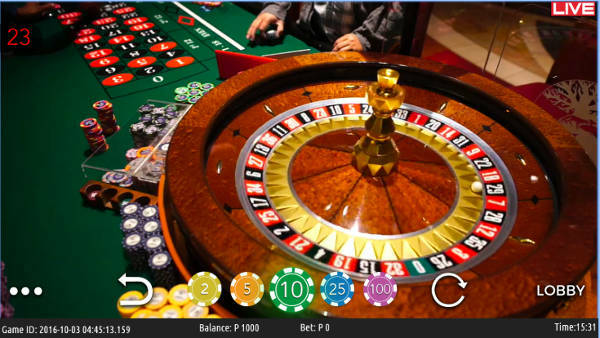 Unibet and Leo Vegas are also early adopters of Foxwoods Live Roulette.